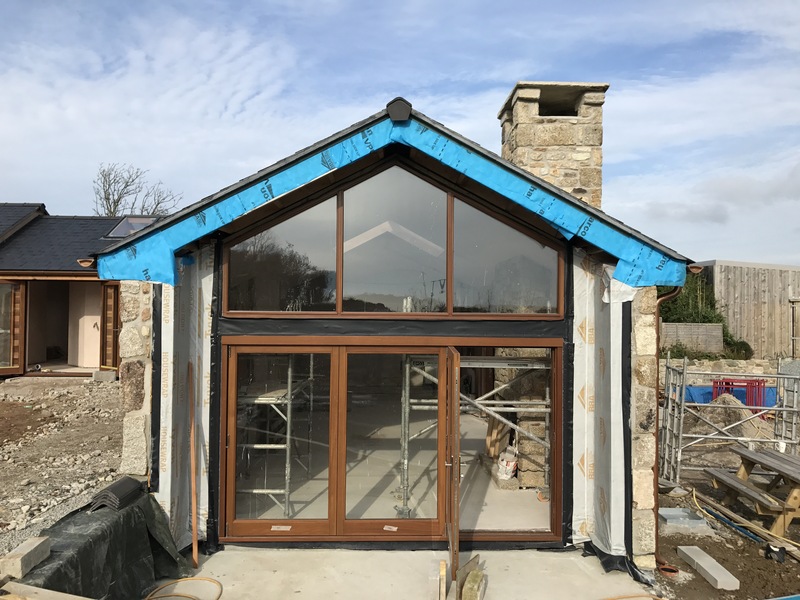 We are currently working on this beautifully made barn. 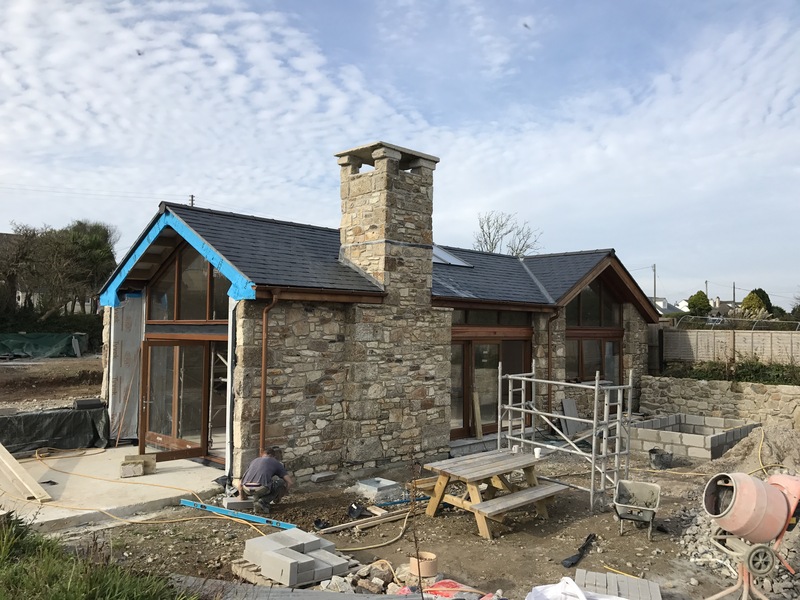 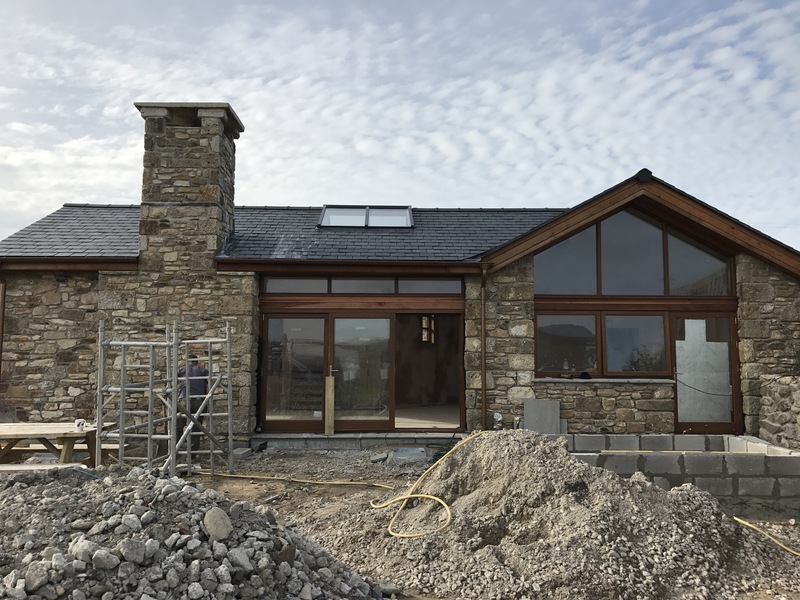 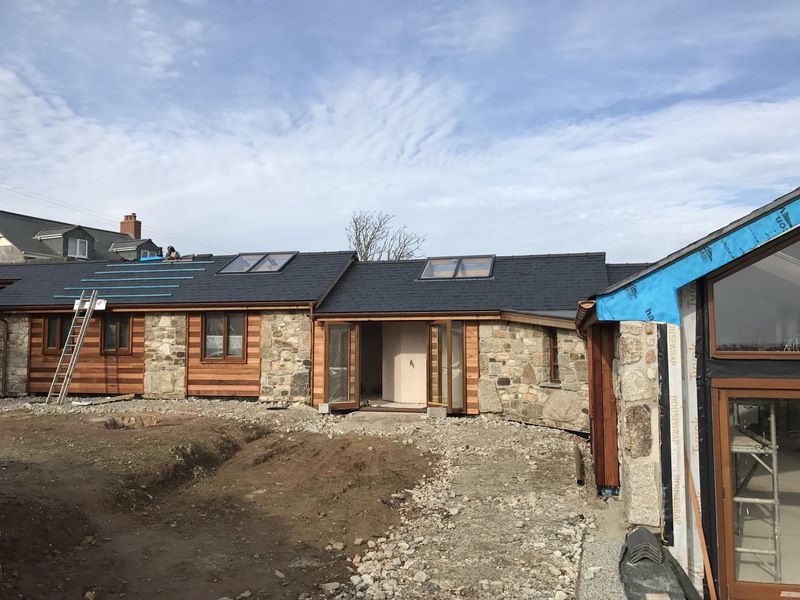 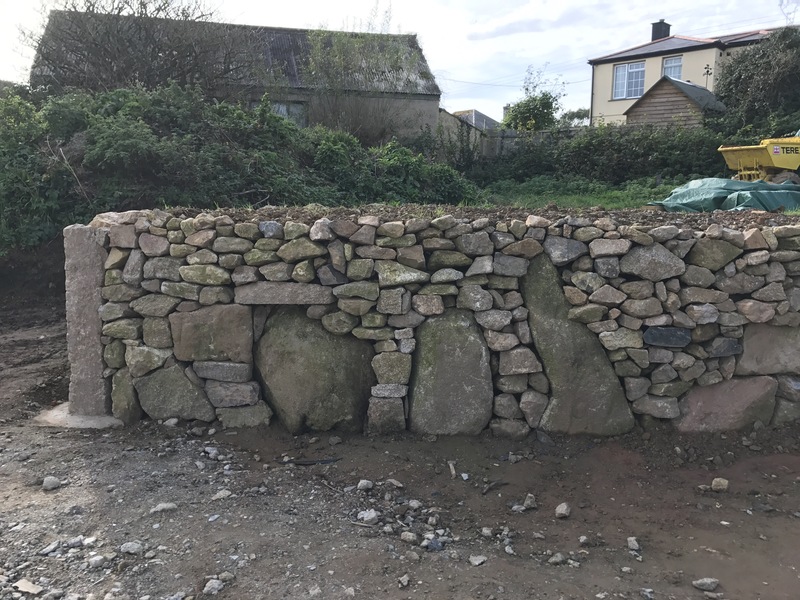 The owner has reused all the stone work to put beautiful coins on the entrances to the building, a beautiful designed Chimney and very creative stone walling. 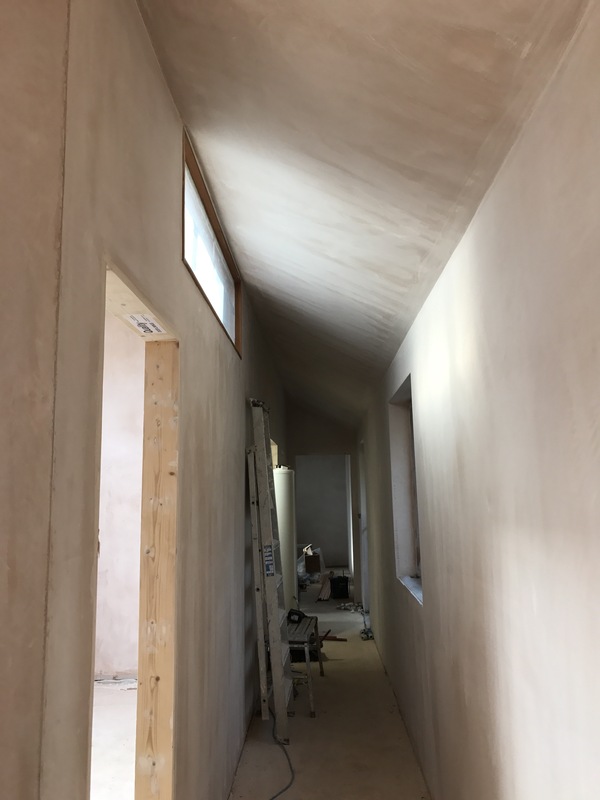 We have been asked to decorate the whole barns. 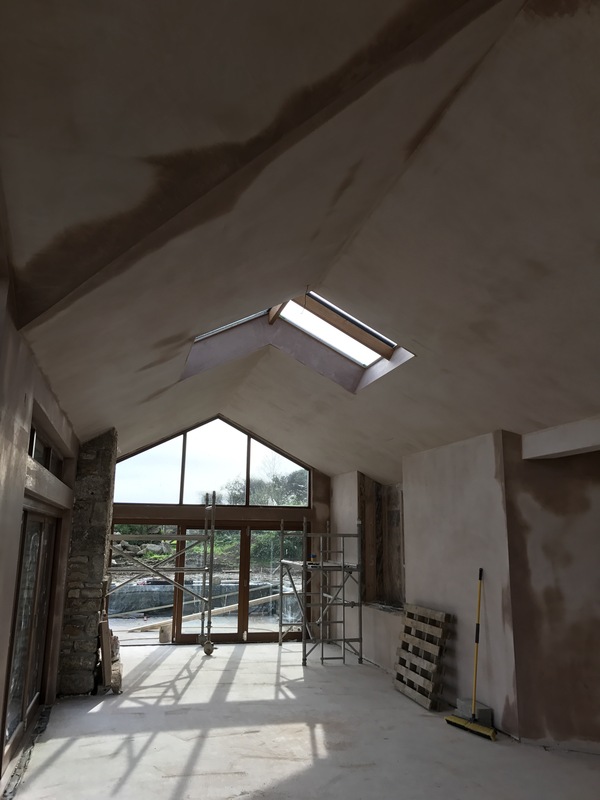 It’s a tricky project as all the ceiling are at angles and have beams and windows running through in the ceilings. 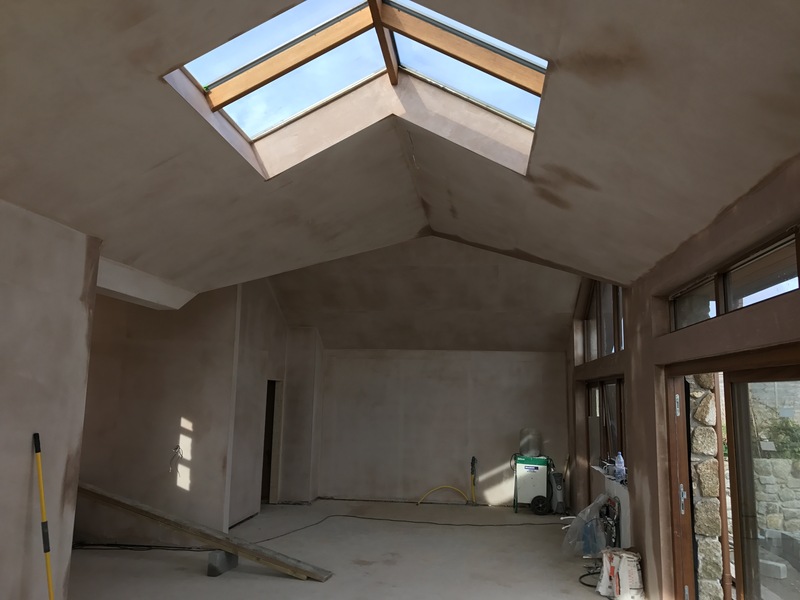 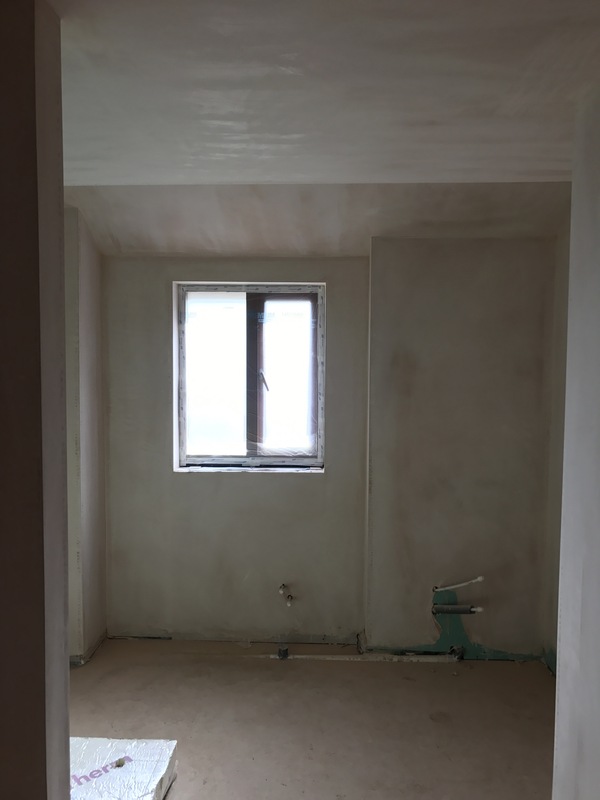 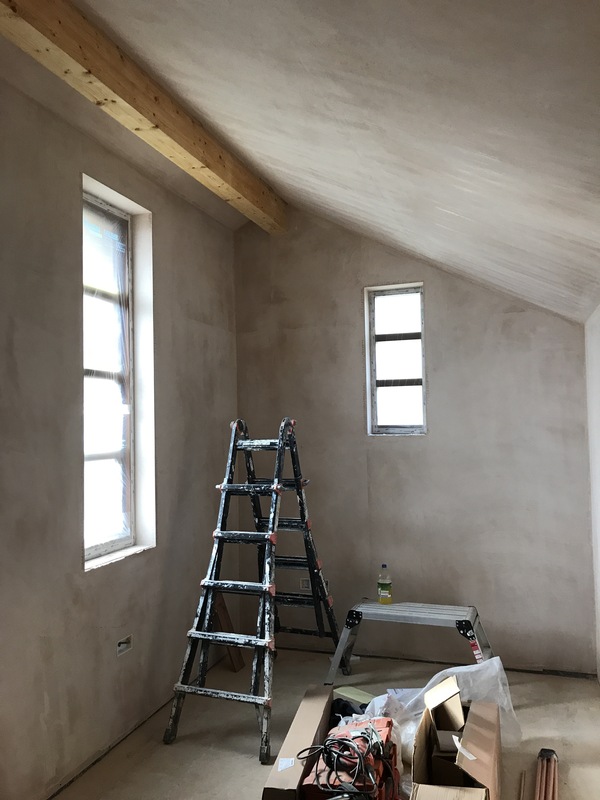 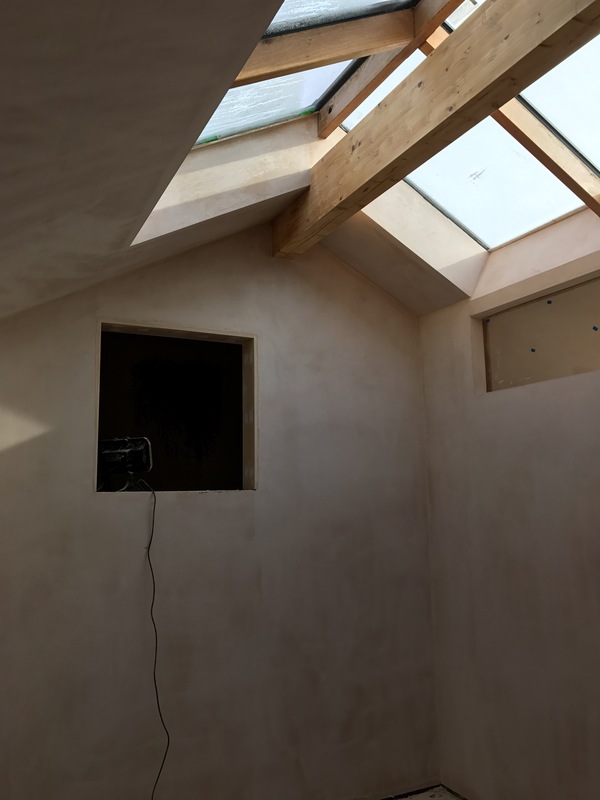 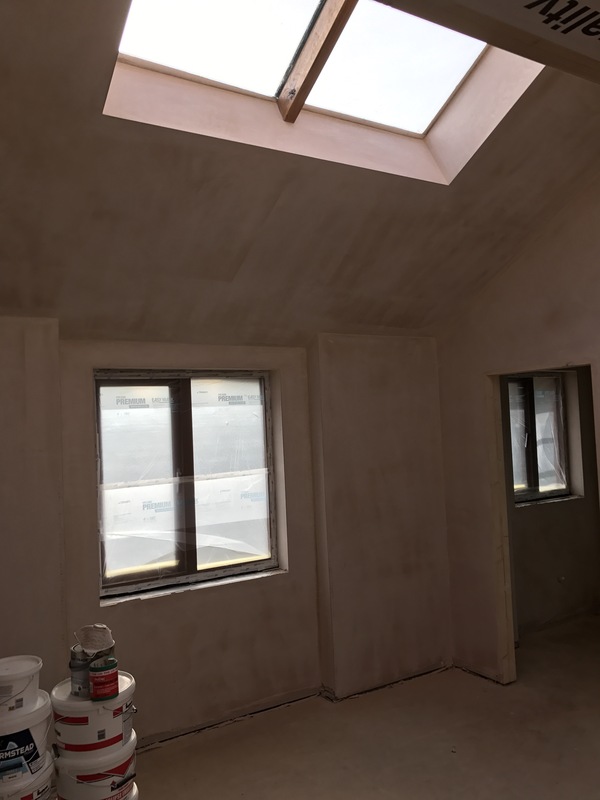 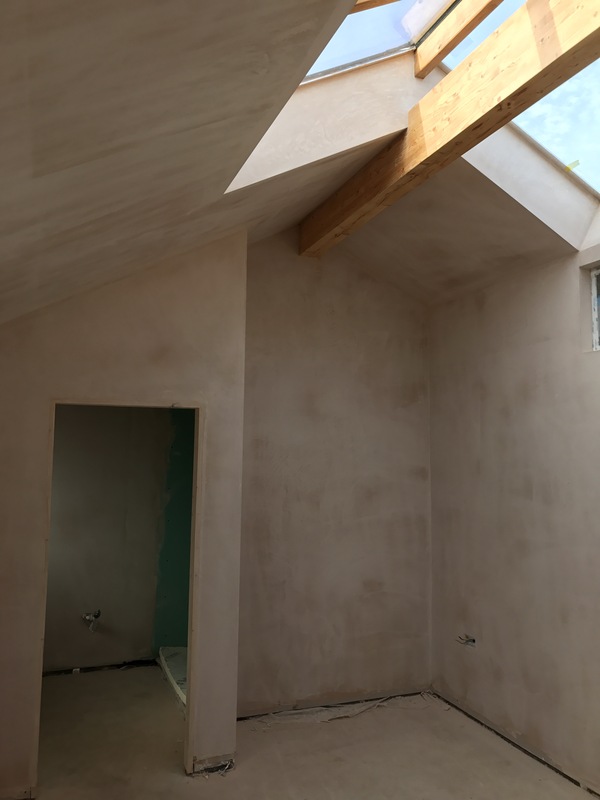 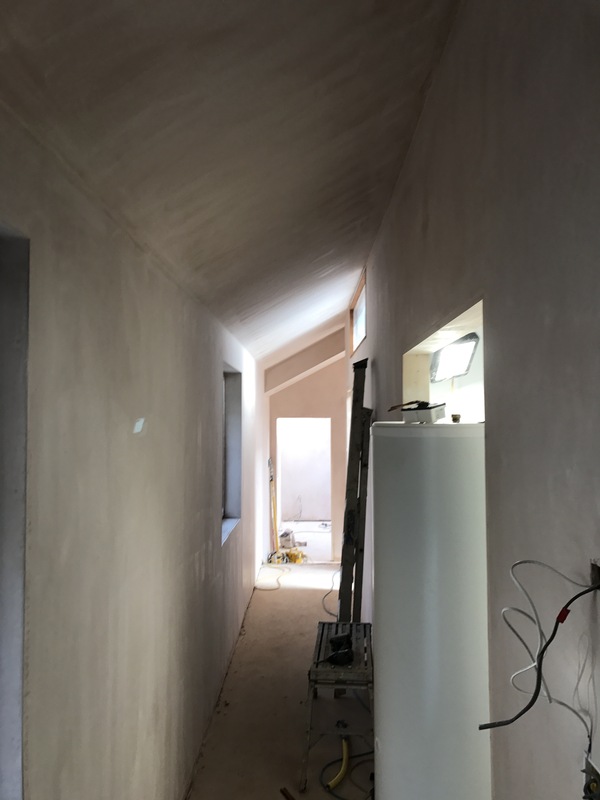 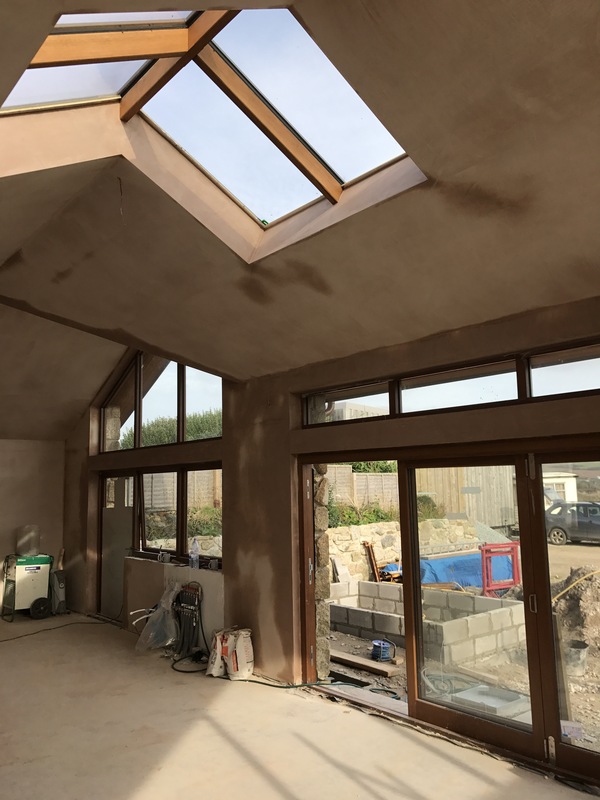 We are going to sand all plasterwork first tape off and clean all beams then sheet off with our masking sheeting applicators – all windows and doors ready for spraying. 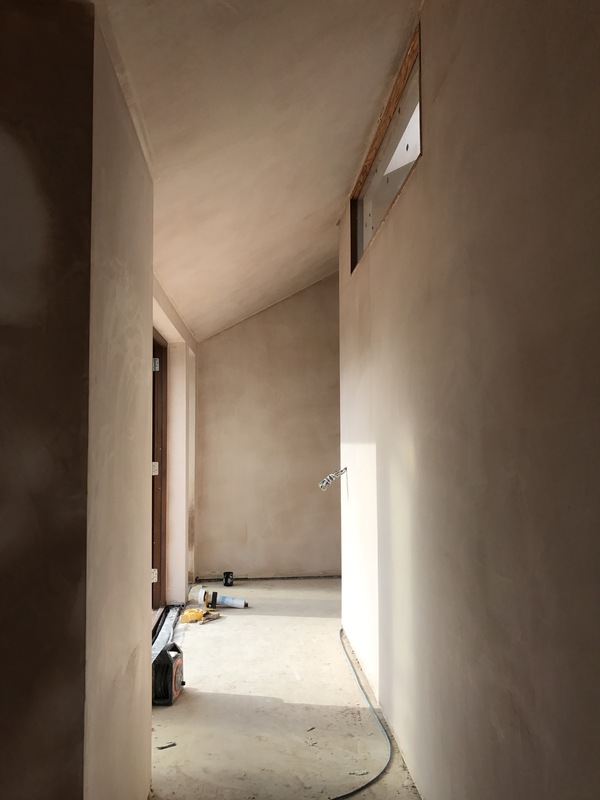 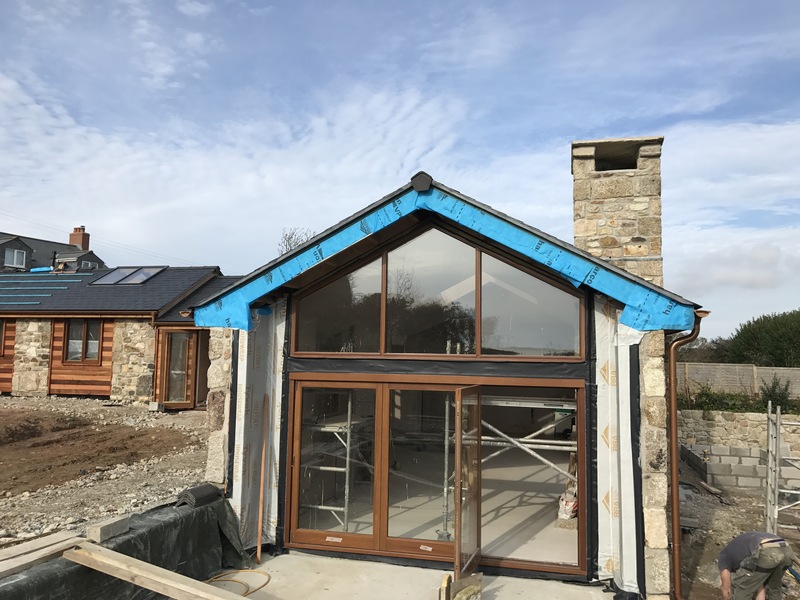 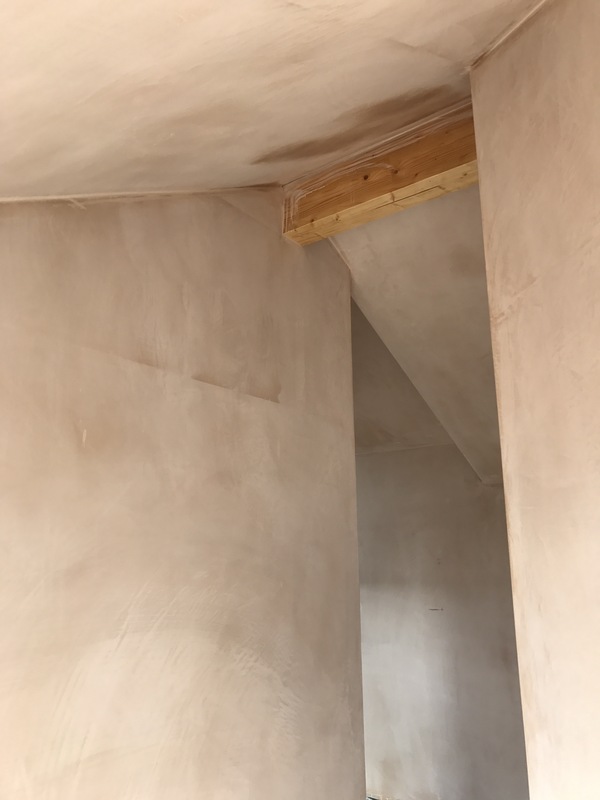 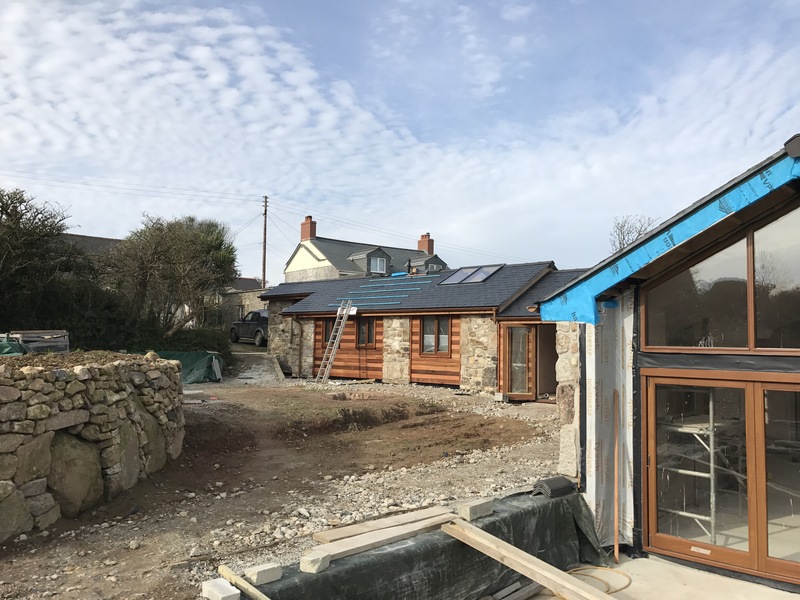 The owner wants to complete the job also in two stages which enables timings with second fix carpentry to be able to be completed by the owner himself as he has completed all the carpentry work himself. 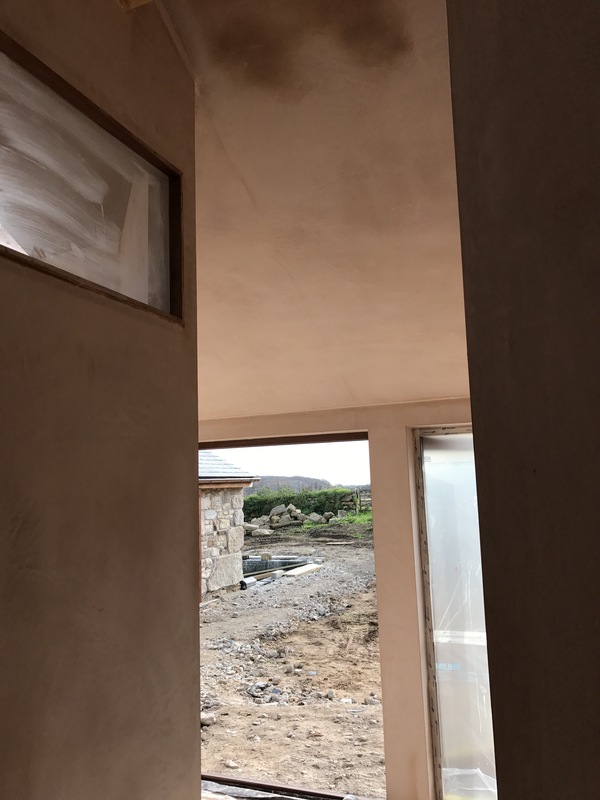 Our team will give them a job to be proud of.